SAN FRANCISCO – THURS., DEC. 29, 2016 — Committed to empowering the next generation of female computer scientists, software engineers, and developers, Toptal, today, announced the final winner of the Toptal STEM Scholarships for Women, a program that supports women in science, engineering, technology, and mathematics through financial support and mentorship. Toptal’s STEM Scholarship for Women, launched in 2015, is a series of 12 scholarships for women awarded monthly over the course of one year. Winners receive $5,000, which many put toward furthering their education, and a year of weekly one-on-one technical training and mentorship from a Toptal senior technologist. While the program is no longer accepting applications, women from around the world and of any education level were eligible to apply. 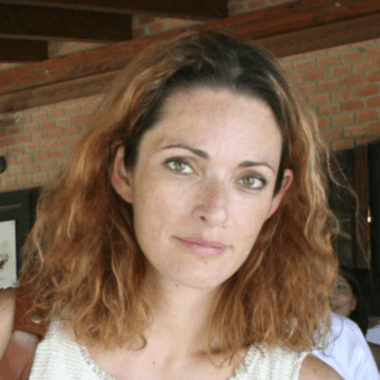 Di Tommaso serves as a volunteer coach with non-profit Fondazione Mondo Digitale, where she teaches basic principles of coding to children and sometimes families; a senior coach with Coding Girls, a project that encourages girls to learn coding and study computer science; a tutor with the NERD Project, an initiative that teaches high school girls about developing mobile apps; as well as a Python programming teacher at a local Rome high school. 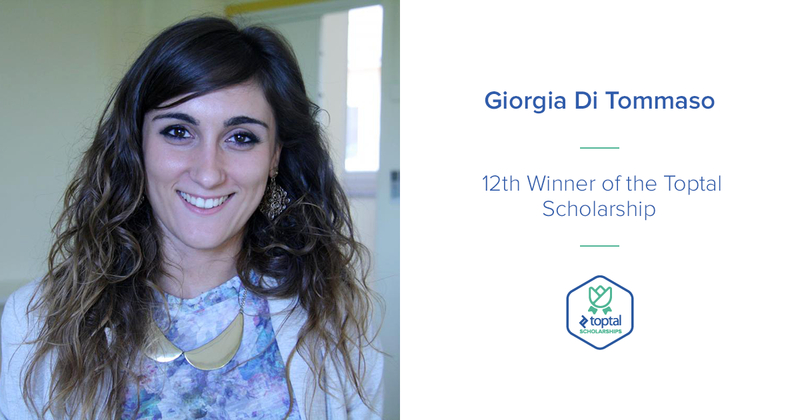 For more information on the Toptal STEM Scholarship for Women, including past winners, please visit: https://www.toptal.com/scholarships.